It really, really pays to be a power broker. Nira Radia, the lobbyist at the center of the the infamous Radia tapes controversy, has found herself embroiled in an ugly spat between Cyrus Mistry and the Tata board. The Tata board, in a 9-page letter, had alleged that expenses had gone up under the Chairmanship of Cyrus Mistry. Now Mistry has hit back, and the salaries of Tata’s PR Managers have come tumbling out. 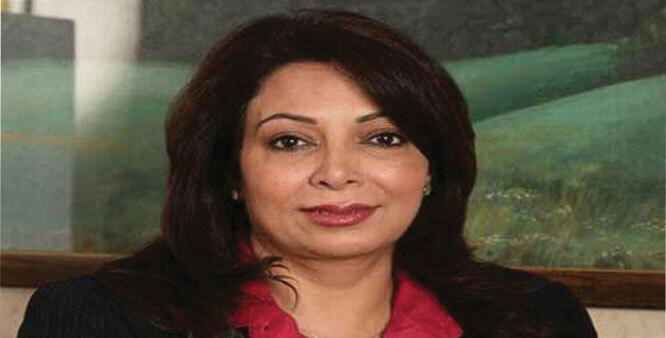 Cyrus Mistry has said that Nira Radia was being paid Rs. 40 crores a year to act as Tata’s PR Manager. Mistry has claimed that the group was paying its new public relations manager Arun Nanda, appointed by interim chairperson Ratan Tata before Mistry took over, even more – he makes Rs. 60 crore annually. While Radia has nothing to do with the current spat between the Tatas and Cyrus Mistry, what stands out is the astronomical sum that was being paid to a “PR Manager.” Radia held a lot more influence than a mere PR Manager – the Radia tapes had recorded her phone conversations with power makers, including then Indian Telecom Minister A Raja, Ratan Tata, and journalists like Barkha Dutt. The conversations had seen Radia act as a power broker between the government, business entities and journalists. She was often the go-between during the Tatas, the Ambanis and the government over the 2G allocation issue, and had also expertly manipulated the media, getting them to toe the Tata line in exchange for appearances by Tata executives on business channels. After the expose of the tapes, the 2G scam had been unearthed, and had led to A Raja’s resignation and Radia’s departure from corporate lobbying. But her salary shines a new light on her role within the Tata group – she was clearly pivotal to the group’s operations. For some perspective, N Chandrasekaran, TCS’s current CEO, makes just Rs. 25 crore including bonuses and stocks.